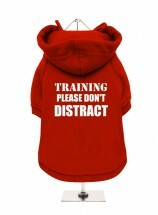 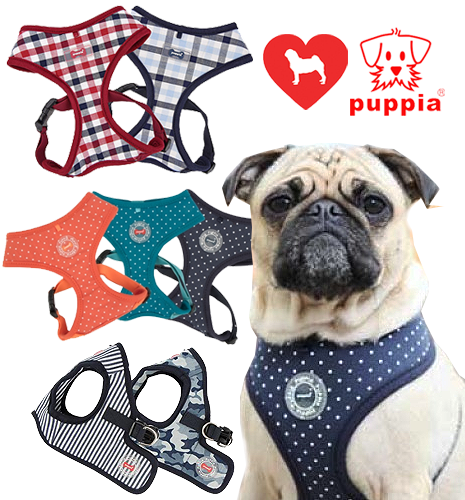 Dress your pug to impress in our amazing range of Puppia soft dog harnesses! 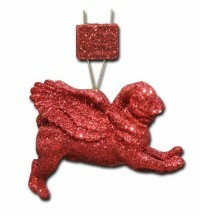 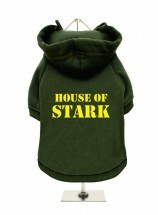 Also stocking Julius K9 UK, Urban Pup & Pinkaholic. 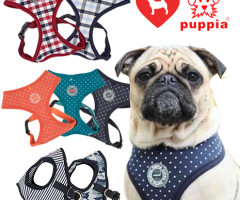 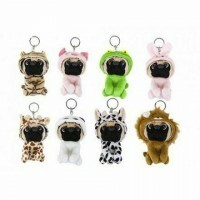 Grab a soft dog harness for your Pug – they help with breathing and are more comfortable than dog collars. 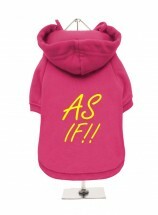 We have a wide range to choose from…so what are you waiting for? 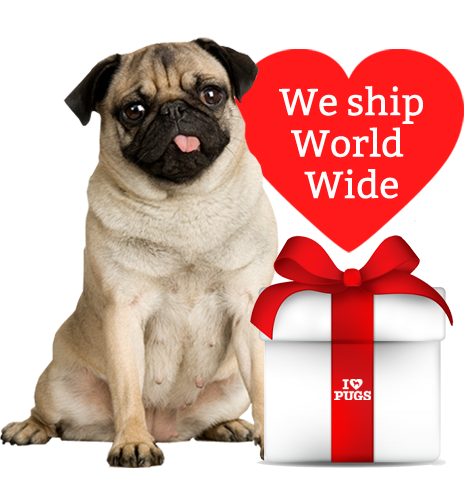 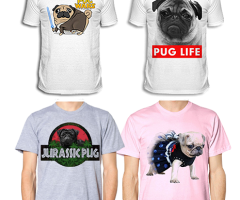 Be a trend setter with I Love Pugs Pug T shirts, we’re bringing you the best in Pug clothing, Pug T shirts and Pug clothes they look fantastic. 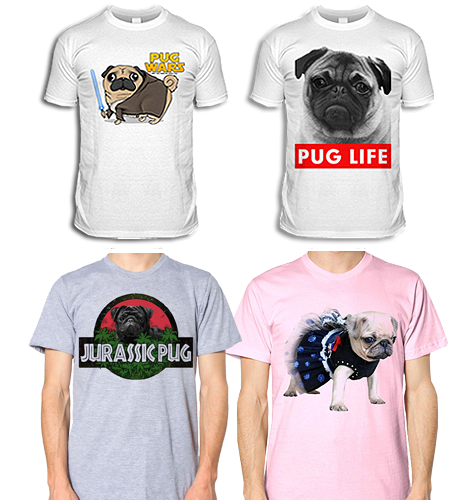 Whether out in town or on a night out – show your love for Pugs with our latest Pug clothing and Pug T shirts. 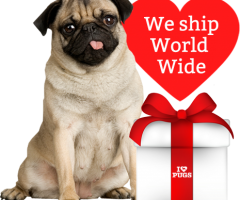 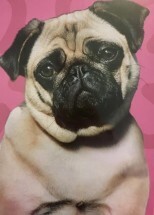 If you are reading this you obviously feel the same as we do…We Love PUGS! 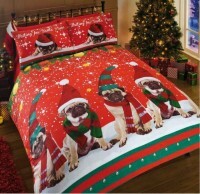 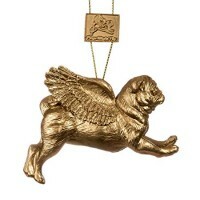 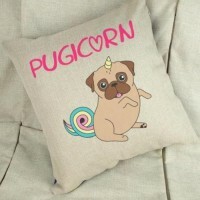 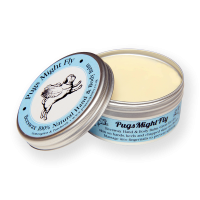 Keep up to date with all things Pugtastic in our blog, for news on up and coming products that we will have available soon in our store.